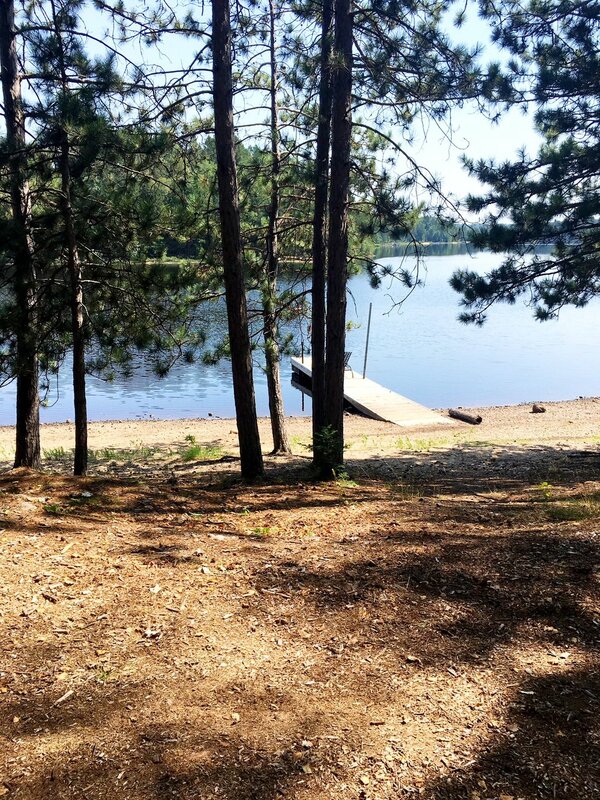 "If you're lucky enough to wake up at the lake, then you're lucky enough!" For those groups too large for our Farmhouse or Barn Home rentals or for those wishing to be “on the hill”, we are pleased to offer Villa 113 – our slope side & lakefront vacation home that accommodates up to 13 guests. 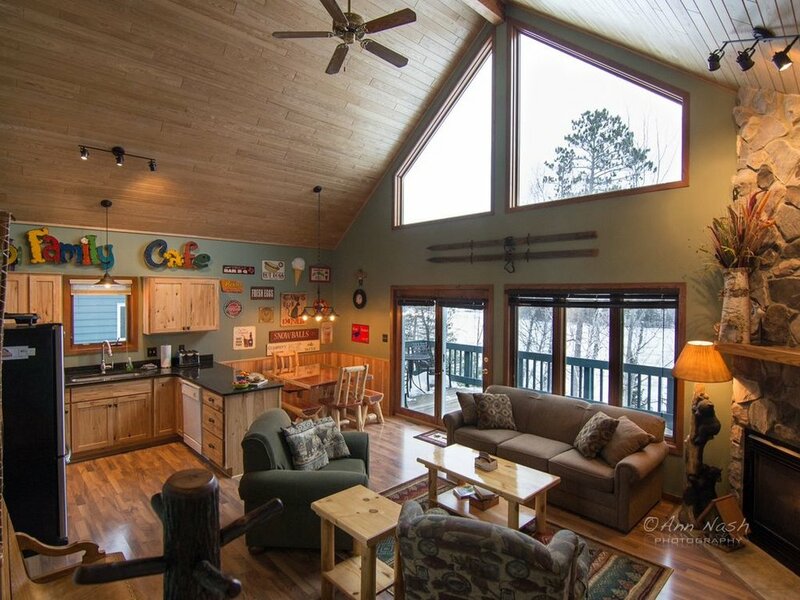 Enjoy direct access to alpine and nordic skiing, plus classic northern Minnesota “lake place” living at our spacious home directly within the Giants Ridge Golf & Ski Resort area. The well-maintained 3-story property includes an open-concept main floor with updated kitchen, dining and lounge area. Cozy furniture, a beautiful 2-story stone fireplace and picturesque views of Wynne Lake invite you to relax and entertain in the great room after a day outside. 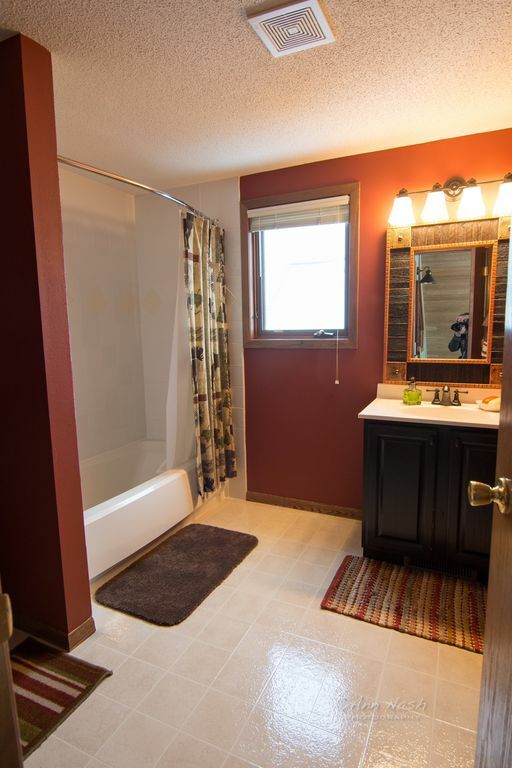 2 bedrooms, shared bath and laundry center complete the main floor. A loft bedrooms with 3 twins and private bath overlook the main floor and share the incredible lake views. The lower floor features one private bedroom and bath, a lounge area with queen sofa/sleeper, plus kitchenette with small fridge, sink and coffeemaker. 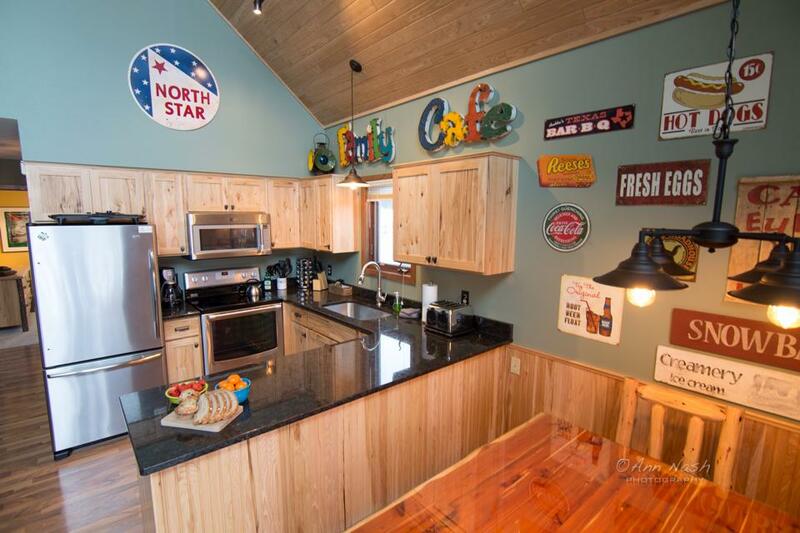 The large cedar sauna, outdoor Jacuzzi tub and BBQ grill complete your north woods experience! 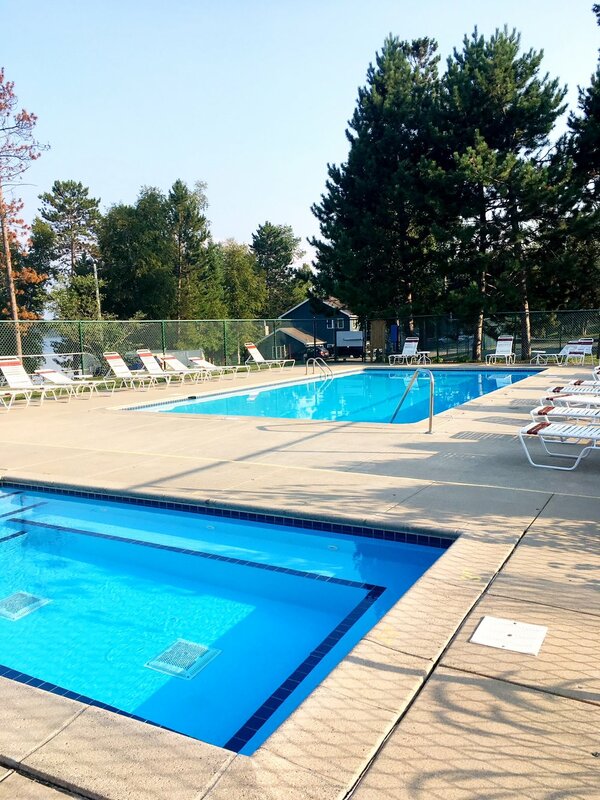 Guests are welcomed to use the resort amenities (seasonal outdoor pool and hot tub, tennis courts, trails, beaches, docks, and playground) during their stay at our Villa. Villa 113 overlooks Wynne Lake and sits across from the Chamonix and Helsinki alpine chair lifts. The winter ski chalet, Legends golf course, restaurants, bars and shopping are approx 1/4 mile north, and the Quarry golf course clubhouse is 1.5 miles to the south. The Green Gate Guest Houses property is just 3 miles south on the Giants Ridge Road. Guests may also travel “car free” between these properties via bicycle or cross-country skis along the beautiful Mesabi Trail, or via canoe/kayak on the Embarrass River. "We rented the Villa for a family reunion with 7 teenage/young adult cousins. The space was perfect for hanging out, and the night time hot tub and sauna was a bonus. The villa was super clean, well equipped and had great space for sleeping multiple big kids. We really enjoyed the beautiful deck for morning coffee and breakfast. Thanks, Shawn- we love all your properties and will be back to ski this winter!" "Golfing at Giants Ridge was fantastic, the 4th of July celebration in Biwabik was fun! 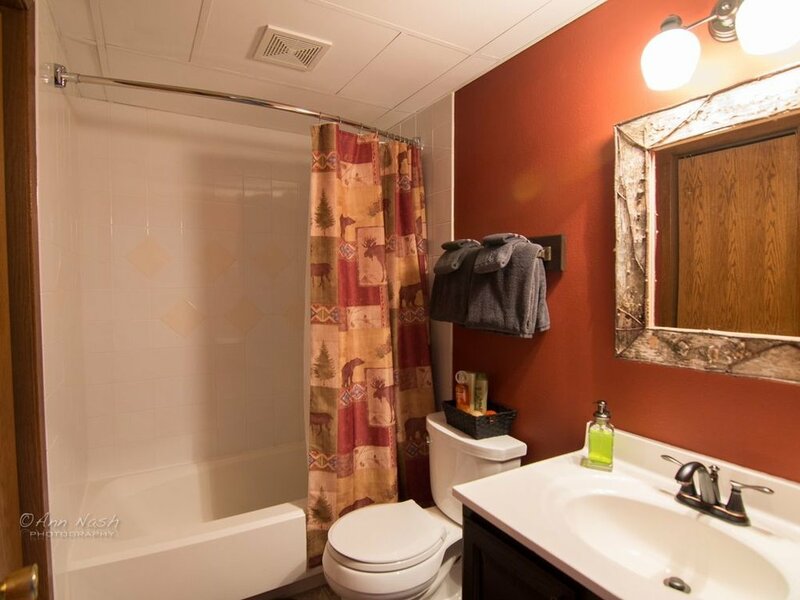 Shawn, the manager was very attentive and the Villa was spotless!" 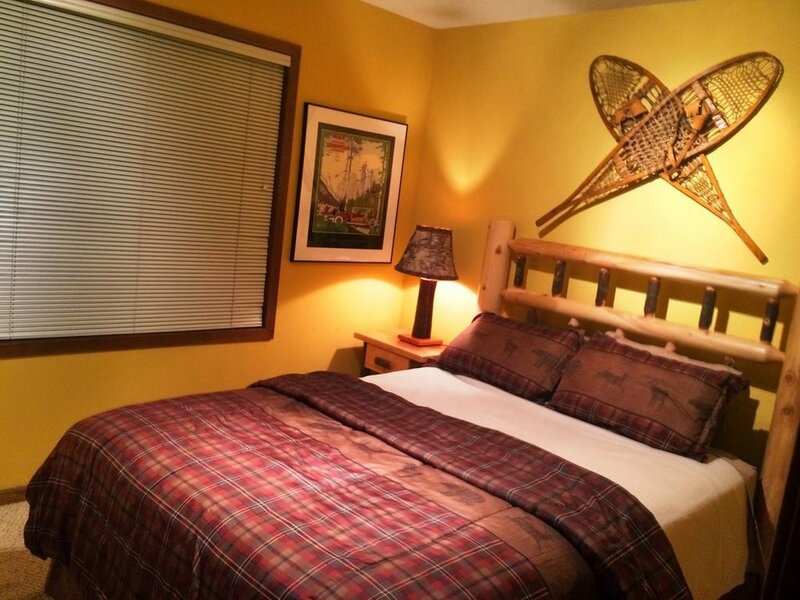 "Clean, comfortable, spacious, beautiful views AND close to the ski hill! We highly recommend the villa and the kids are already asking if we can come back again."